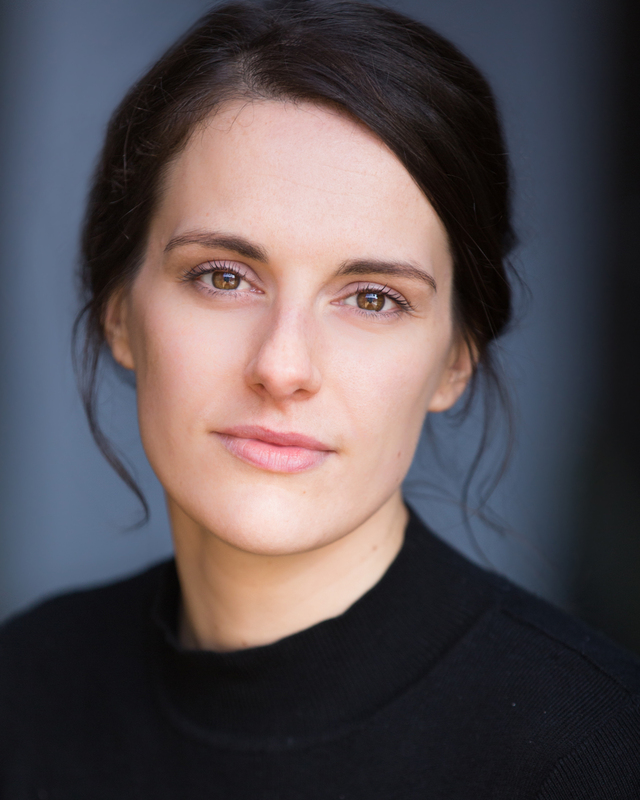 Claire has just filmed a guest lead role on BBC series Holby City. Holby City is a British medical drama television series that airs weekly on BBC One. It’s a drama series about life on the wards of Holby City Hospital, following the highs and lows of the staff and patients.